What is you reason for travel? Would you like to have a guide on your tour? Which language guide would you prefer? Delighted with services, the trip was a real experience, strongly recommended. Brilliant! Can’t wait to come back! Ayubowan! Welcome to our island home. Your chauffeur guide will greet you at the airport and drive you to the vibrant capital Colombo. 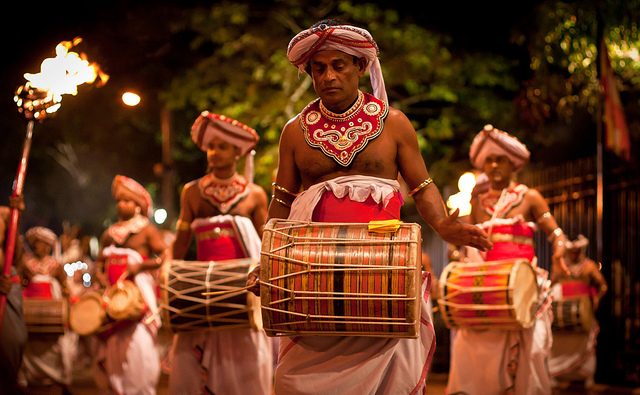 We can arrange a city tour to witness some of the important sights Colombo has to offer. 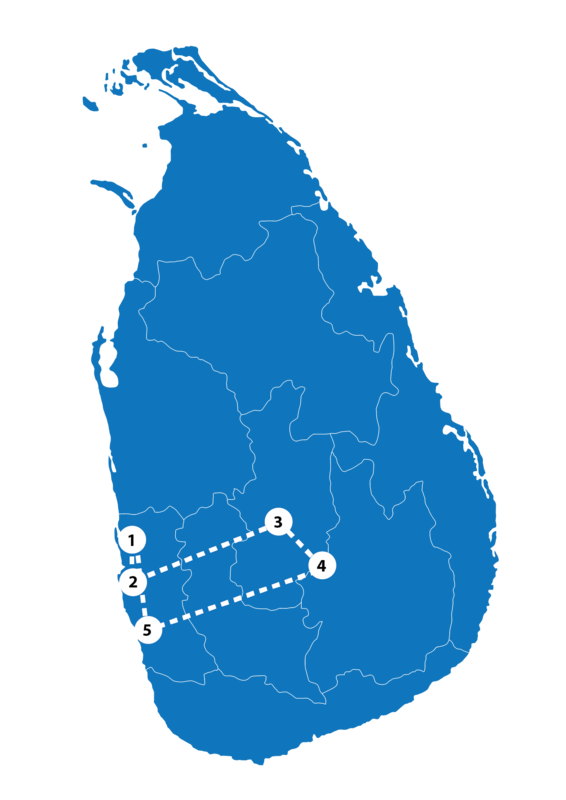 Independence Square, Fort, Pettah - the unique and busy marketplace, Hindu Temples, Buddhist Temples, Dutch Churches are some of the many sites you will be able to witness in Colombo. En-route to Kandy, the spiritual city most popular for the Temple of the Tooth. In the evening we visit the temple where you can pay your respects and witness the sacred tooth relic of Lord Buddha. You can round off the day as you enjoy a traditional cultural dance. We leave Kandy and head towards Nuwara Eliya. En route we stop at the Royal Botanical Gardens in Peradeniya - where you could treat your eyes to an amazing, wide and rare collection of tropical, exotic and indigenous flora. Thereafter we stop at the Pinnawela Elephant Orphanage for a heartwarming experience of witnessing and interacting with elephants as they feed and bathe. 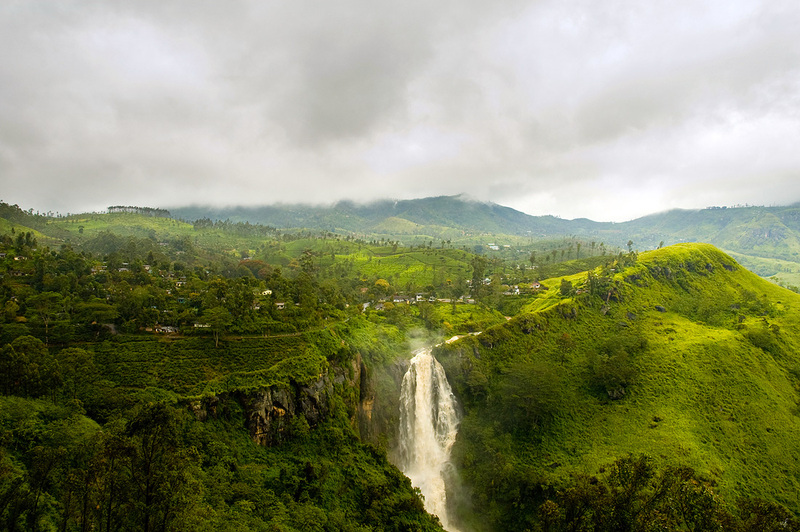 On the drive to Nuwara Eliya your eyes will be in for a feast of panoramic vistas, fresh green tea plantations, waterfalls and high rise mountains. Walk around Nuwara Eliya and enjoy it's old English charm and quiet tranquility. 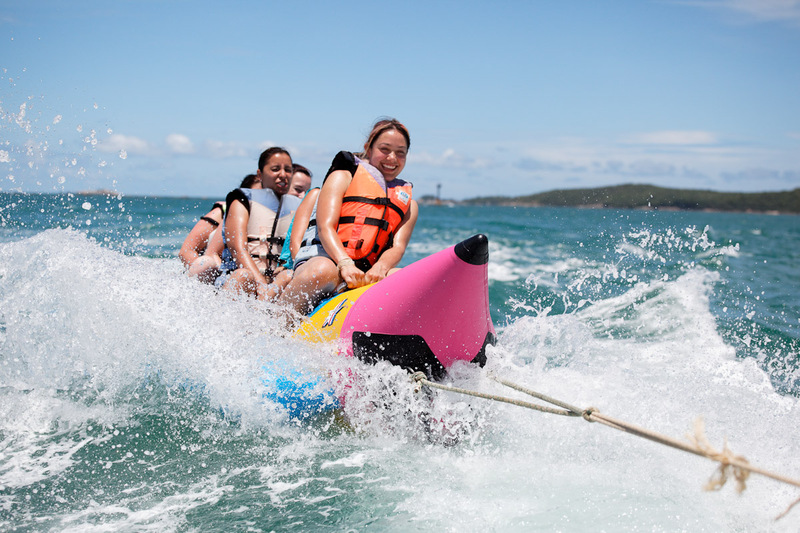 Visit a tea factory, the golf course, boating or fishing in Lake Gregory and Victoria Park. We embark towards the golden beaches of Bentota in the southern coastal belt. 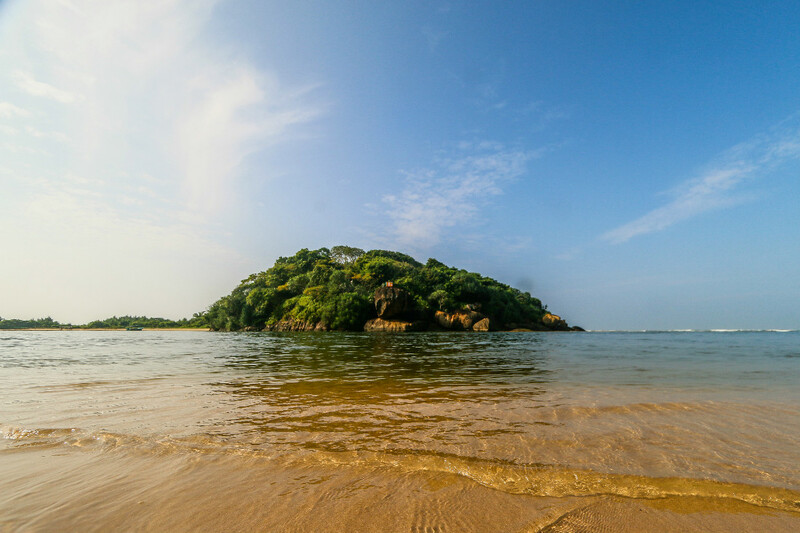 Bentota offers a myriad of experiences - with a lagoon and river on one side and the beautiful beach on the other. The options are endless with water-sports such as Banana Boat rides, Jet Skiing, Wakeboarding and Water Skiing to more calm and collected activities such as boat rides along the picturesque river, a visit to a turtle hatchery and a glimpse of amazing architecture and landscaping by Sri Lanka's prominent architects - Geoffrey Bawa and Bevis Bawa at Lunuganga and the Brief Garden. Your week in Sri Lanka and your exciting tour has come to an end. We set off to the airport with your memories and experiences - and it is time to bid you farewell and a safe flight back home, hoping you'll be back to enjoy what Sri Lanka has to offer once more.